I am Manoj Ambat. I was born on 1.6.1977 to Ankarath Venugopalan Unni and Ambat Hemalatha. at Palakkad. I did my Nursery from S.C.E.M. School, Menonpara. Later on, I joined the Kendra Vidyalaya, Kanjikode .I completed my SSLC from Pandit Mothilal Government High School, Palakkad. I completed my Predegree from Govt Victoria College, Palakkad. Then I joined for Law at Govt Law College, Calicut. 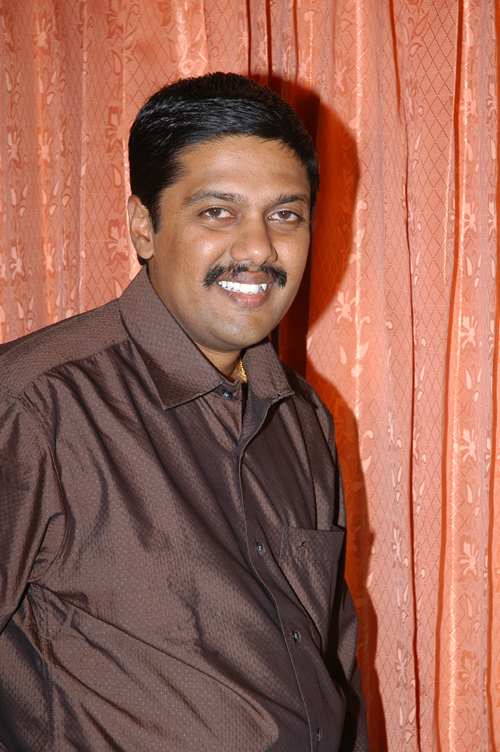 After graduating, I started my practise as Junior in the chambers of Advocate K. Bhaskaran Nair. 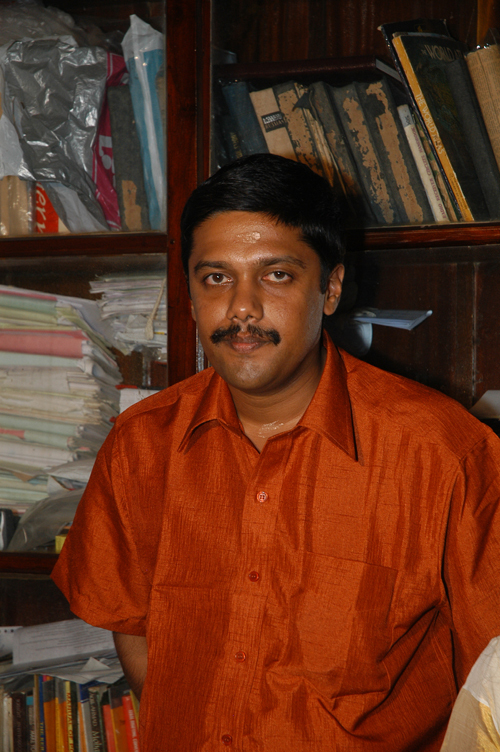 I am currently practising as a Lawyer at Palakkad running my own law firm. HOBBIES:My Hobbies include Blogging, Gardening, Reading etc. I also like to browse around in the net. Favorite Series and Movies and Music: Father of the Bride, Star Trek, My Cousin Vinny, Star Wars, MASH,Parent Trap, Independence Day, True Lies, Notting Hill, Manichithirathayyu, Kilukkam Petty and many other movies and Series. I like those music that are soothing and makes me relax. Favorite Quote:"Whatever actions a great man performs, common man follows. Whatever standard he sets by exemplary acts, all the world persues- Bhagvat Gita"
Favorite Past Time: Hang out with loved ones.